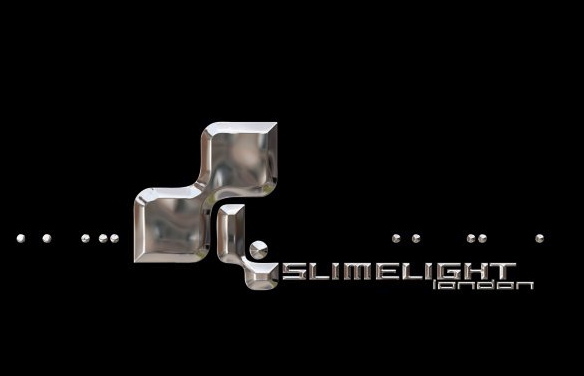 I will be playing my regular sets tonight at Slimelight @ Electrowerkz. Since it’s Download this weekend, I will be throwing in some Alternative Rock and Metal. Don’t forget to come see me for requests. ~ by calumgray on June 13, 2015.